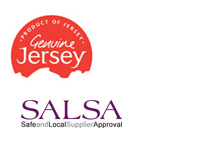 We produce very high quality beef and pork from our own stock. In 2103 we added a Belgian Blue Cross Beef Herd, more… Call one of our butchers on 485692 to pre-order your meat. 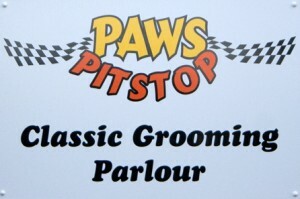 Alexa from Paws Pitstop, dog grooming parlour is now based at Classic Farm, on the road side just outside the courtyard. 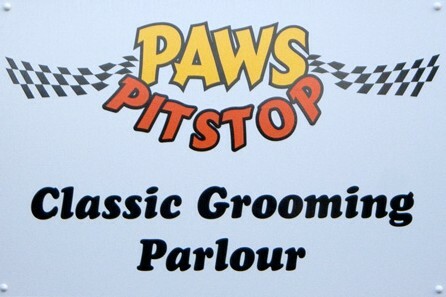 2013 and Classic Kennels are open – with lots of happy guests! View their website here. Jersey’s newest purpose built kennels are now open. Enjoy breakfast, morning coffee, lunch or afternoon tea and cakes, made wherever possible using organic classic farm ingredients.